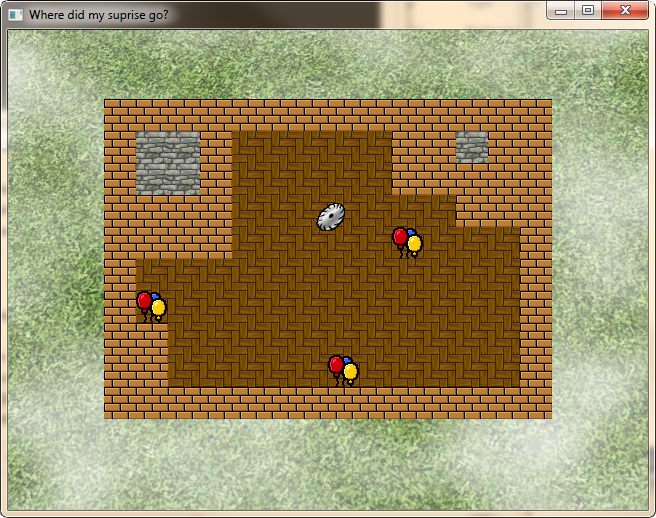 For Sinterklaas I wanted to make a game, but I was short on time and had to combine it with #1GAM. So I first made a little game for Sinterklaas, and reused most of the code for my november game. Left & right keys for interactions in-game.